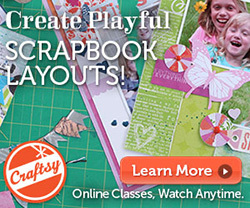 Aly Dosdall: good scrappy news! Good news! 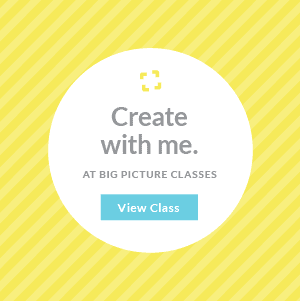 The March installment of my Document 2015 series over at Big Picture Classes is now open. 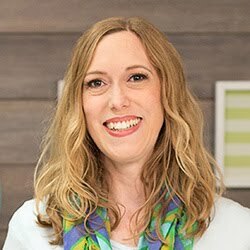 Take a peek and get everything you need (one and two page sketches, sample layout, full instructions, video, and tips) to create your own month-in-review layout. CLICK HERE to learn more. More good news! 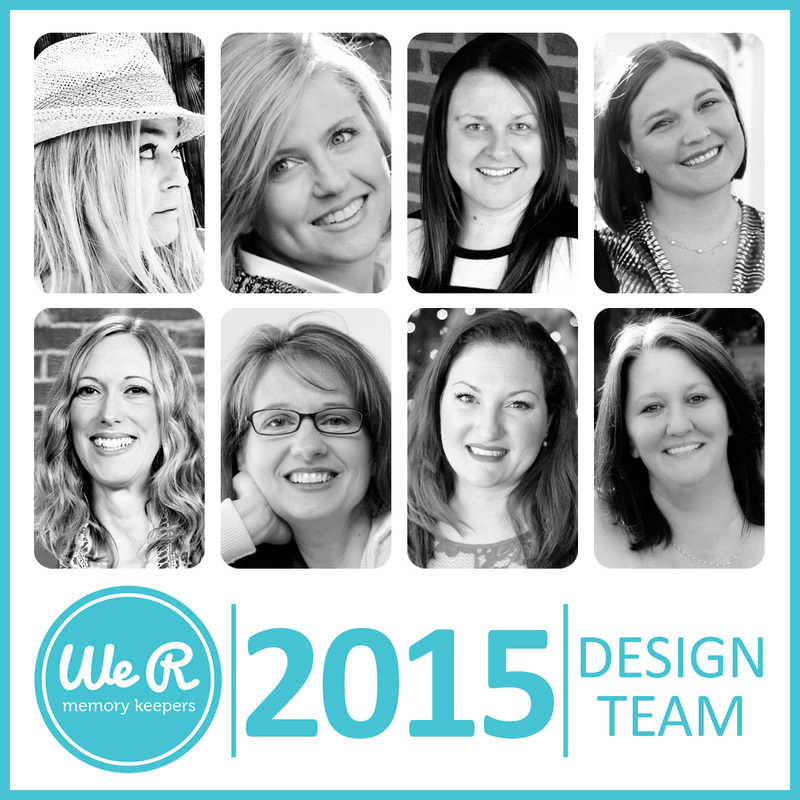 Today we announced the new 2015 Design Team on the We R blog. I'm so excited to get to know these wonderfully talented ladies, and I know you'll be super inspired by their work. I get to play the rolls of blog hostess and design team coordinator this year, and I can't wait to work with these ladies. I'll be featuring each of them on the We R blog over the next week and a half, so come on over and get to know them!